Local retailers continued to outgrow their global counterparts during Q3 this year. 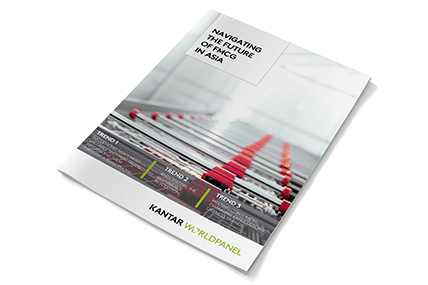 Kantar Worldpanel’s latest figures show that the spending on FMCG in China during the third quarter of 2017 grew by 3.6% on 12 weeks basis, indicating a clear recovery for the industry. Amongst all regions, the West and South markets reported a more upbeat trend, up by 6.0% and 4.2% respectively. Key cities and provincial capitals grew slightly faster, up 3.7%. The offline channel grew by 2.2%, which is slower than the total trade. 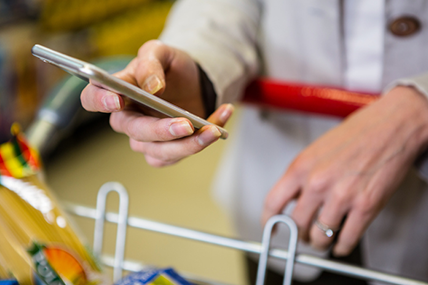 However, modern trade - including hypermarkets, supermarkets, and convenience stores - did report higher growth at 2.9%, suggesting consumers are returning to bricks and mortar stores as they create better shopping experiences through technology. 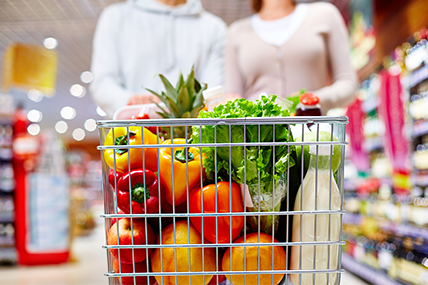 Amongst international retailers, Walmart and Carrefour started to see share recovery on a quarterly basis. 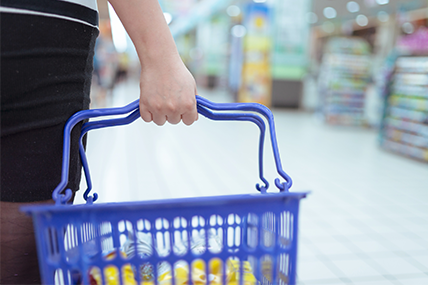 Although they are still closing non-performing stores, they are proactively reformatting their existing stores to be more competitive and appealing to shoppers. They are introducing new stores which are 30% to 50% smaller than the old ones to make their merchandises more accessible while reducing the sales area for non-food. In June, Carrefour opened its first Easy Carrefour store in Wuxi and this is the first time the retailer introduced the smaller format store outside its home base in Shanghai. More recently, it launched its own digital wallet ‘Carrefour Pay’ together with Union Pay to facilitate more mobile payments in store. Local retailers continued to outgrow their global counterparts during Q3 this year. The Sun Art group saw its share increased by 0.4pt over the last quarter driven by successfully growing the size of shopper’s baskets. Yonghui and BuBuGao kept growing by opening more new stores. Within the first half of 2017, Yonghui opened 64 stores and BuBuGao opened 22 stores. It largely helps to strengthen their position, and both of them gained 0.2pt share during Q3 of this year. Apart from that, in order to seek growth in the new retail era, most of the top 10 retailers adopted a more aggressive OAO (Offline and Online) strategy, by providing an integrated shopping experience with multi-channel offers. 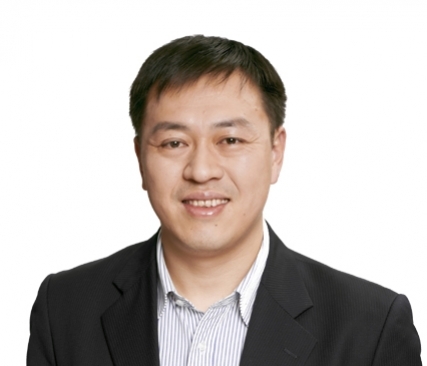 For example, Yonghui works with the JD platform to deliver its fresh produce and essential grocery items to consumers within one hour. They also introduced their own app, Yonghui Life in selected cities. Kantar Worldpanel reported a robust 24.3% growth in FMCG spend through the e-commerce channel in the latest quarter. Now, e-commerce accounts for 7.4% of FMCG spend in the latest 52 weeks ending 8th September 2017, which is 1.7 points higher than the same period last year. As online shopping becomes part of consumers’ routines, nearly 60% of Chinese urban families purchased FMCG online in the past 12 months. Even in lower tier cities (county level cities and counties), over 50% Chinese families shopped online. The battlefield of Chinese e-commerce giants has shifted offline. Aside from more frequent promotions and driving sales through more themed ‘Brand Day’ activities, both Alibaba and JD are advancing rapidly into offline. On top of its investment in Yiguo, the leader in fresh foods e-commerce, Alibaba recently invested another RMB 5.3 billion in Cainiao’s logistics network and announced its plan to transform millions of mom-and-pop stores into a vast network of Tmall offline stores a via a data-backed retailer management system, with the aim of enhancing traditional grocery’s capabilities in merchandising, delivery and inventory management. The move will allow China’s e-commerce giants not only to expand their online footprint, but also to reach more shoppers who are not digitally literate in lower tier cities and rural China.